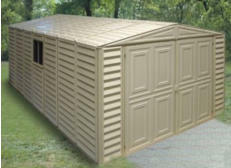 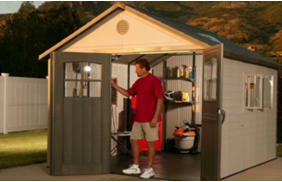 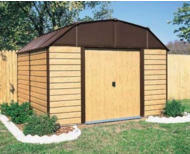 Wood Garages for cars, boats, lawnmowers and ATV’s. 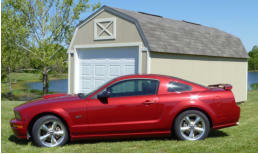 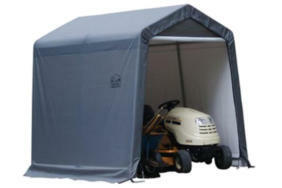 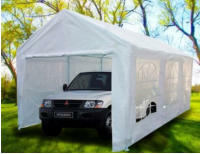 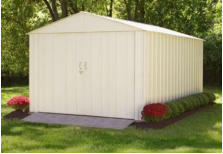 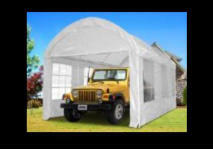 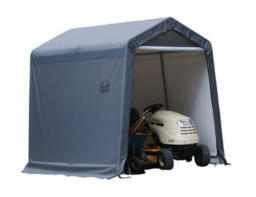 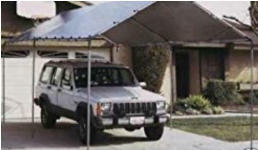 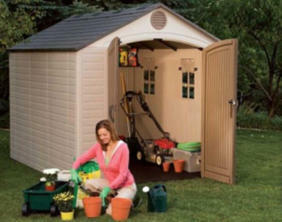 We have the best vinyl, resin, canopy, metal and wood garages and shelters for cars, boats, lawnmowers, ATV’S and more. 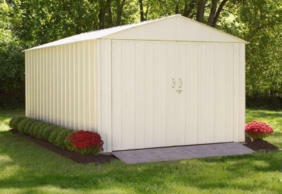 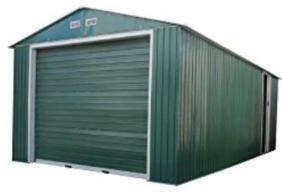 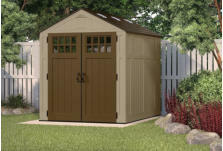 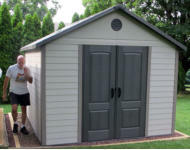 Shop Sheds FREE ships Nationwide, including Ann Arbor, MI, Dallas, Houston, TX, Chicago, IL, Jackson, Brooklyn, Napoleon, Horton, Adrian, Manchester, Tecumseh, Battle Creek, Hillsdale, Hudson, MI, Lake Columbia, Vincent and Clark Lake and we have excellent prices, our vinyl and wood garages are mobile, and you can buy or rent to own--NO CREDIT CHECK.